Another Ariel and Belle Fight. These two just can't be friends lol. 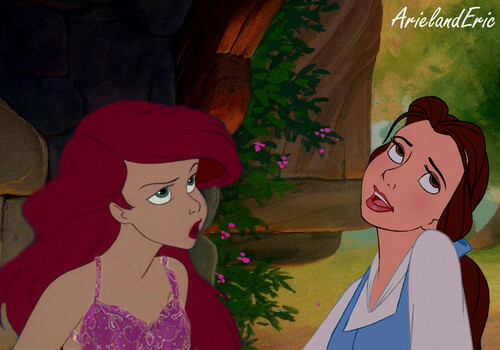 HD Wallpaper and background images in the disney crossover club tagged: crossover disney ariel belle.